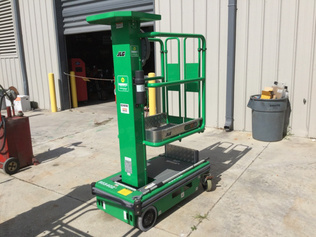 Buy and sell used Vertical Mast Lifts from any and all manufacturers, including Genie, JLG and more. From Telescopic Boom Lift :Misc. and Vertical Mast Lift: 15'-29' to Vertical Mast Lift: 30'-39' and Vertical Mast Lift: 40'-49', you can be sure to find exactly what you need.